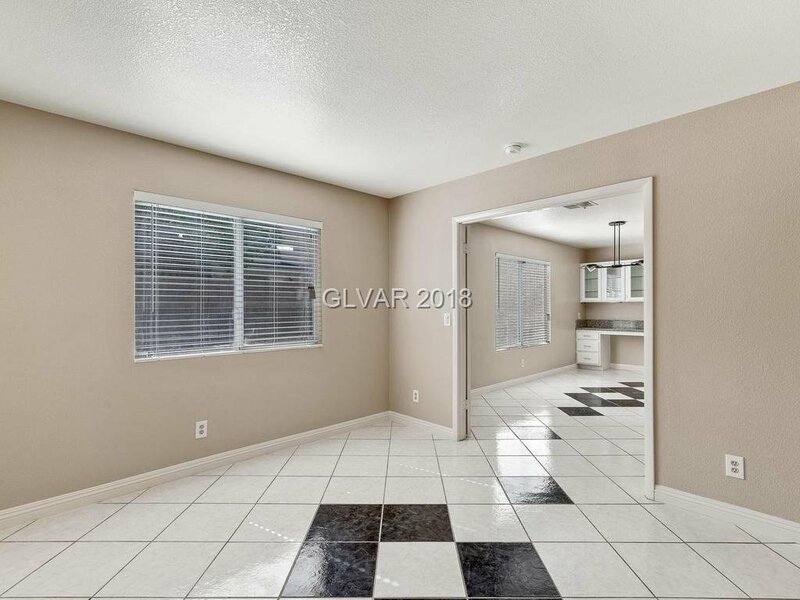 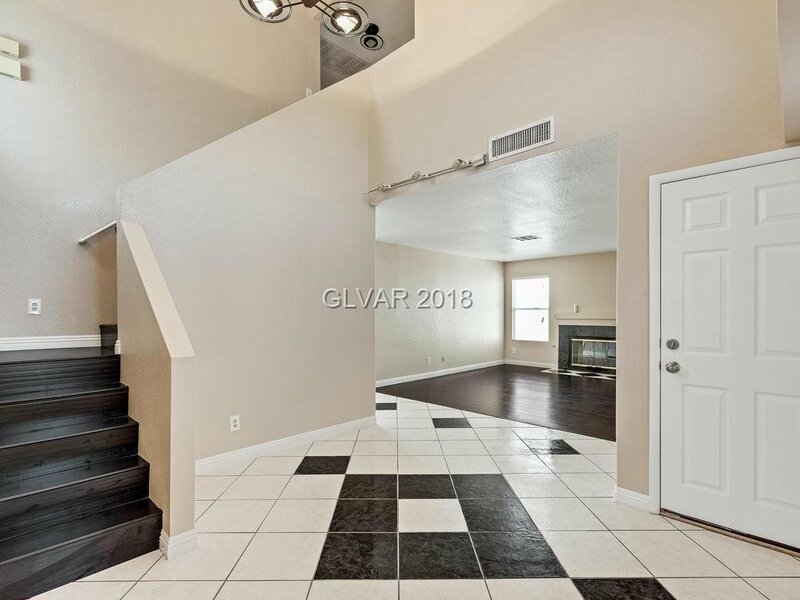 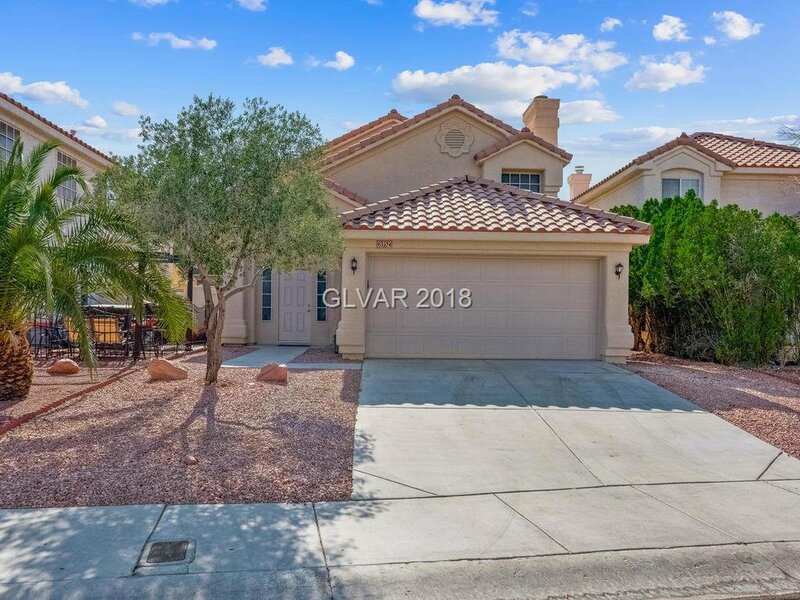 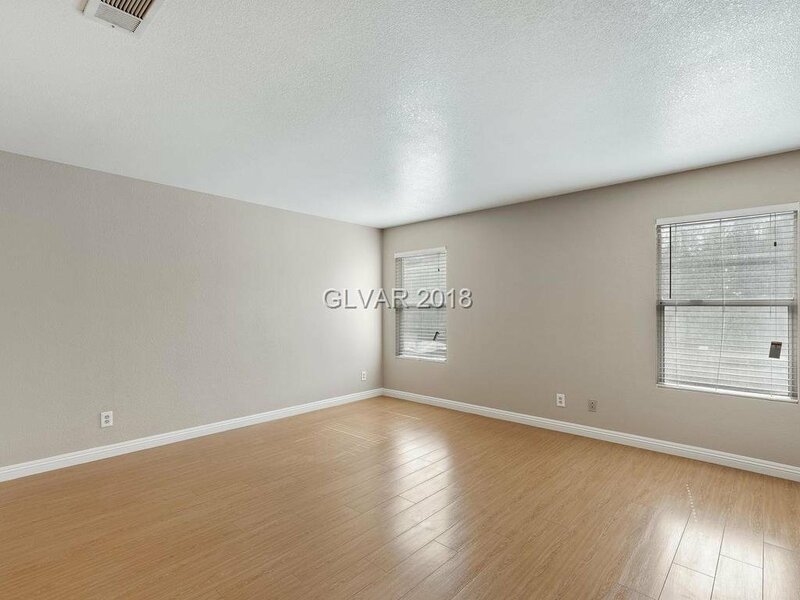 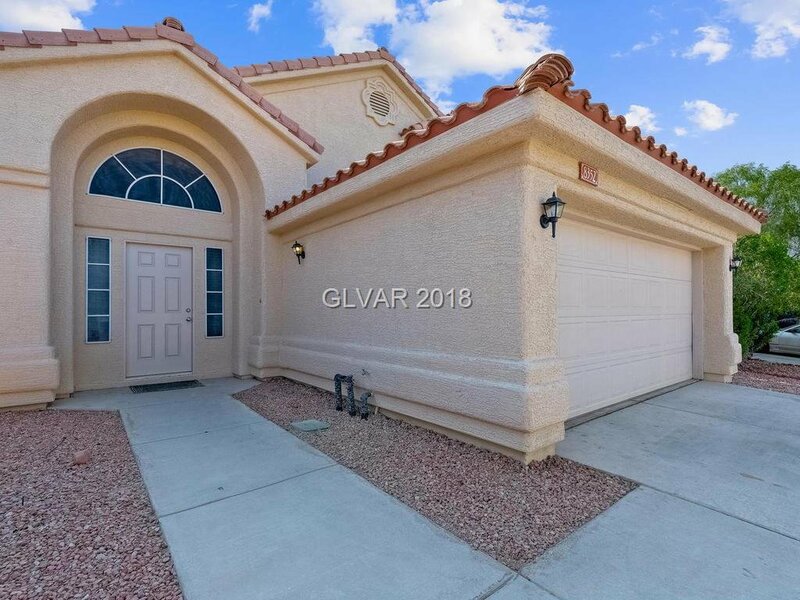 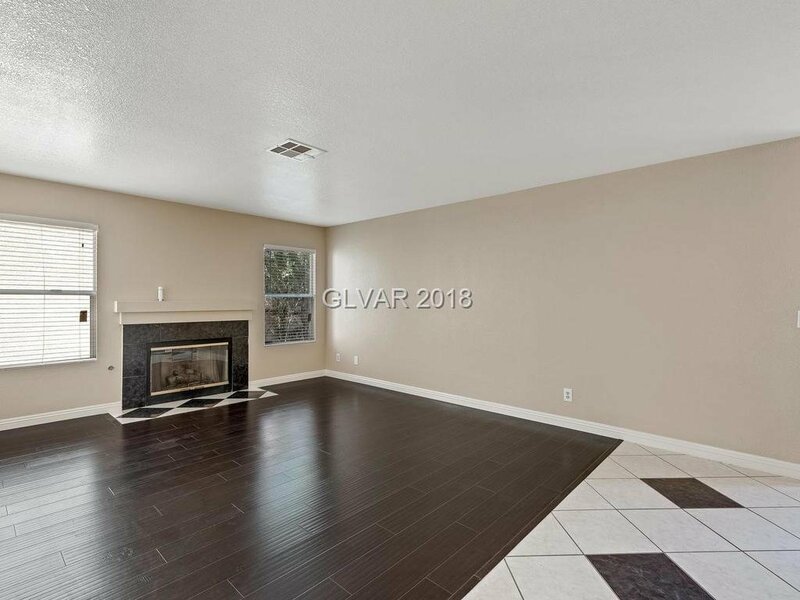 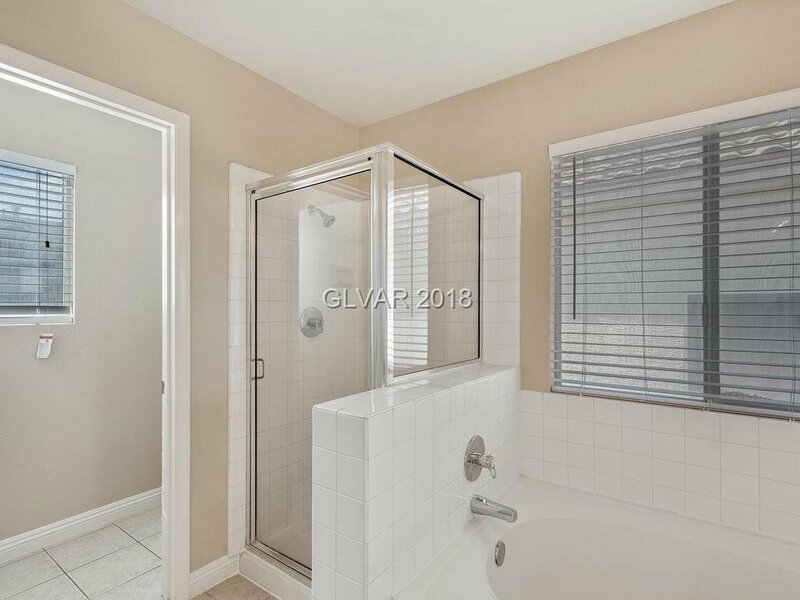 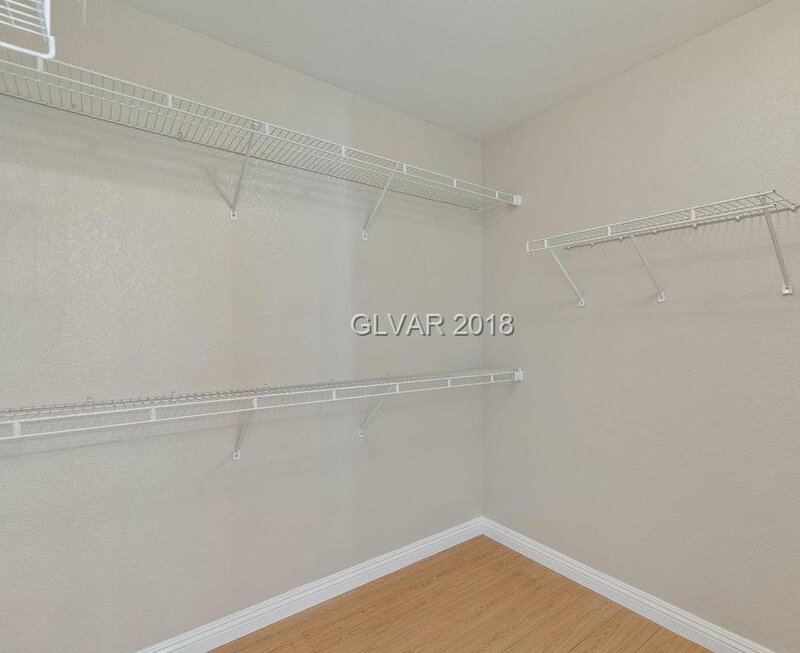 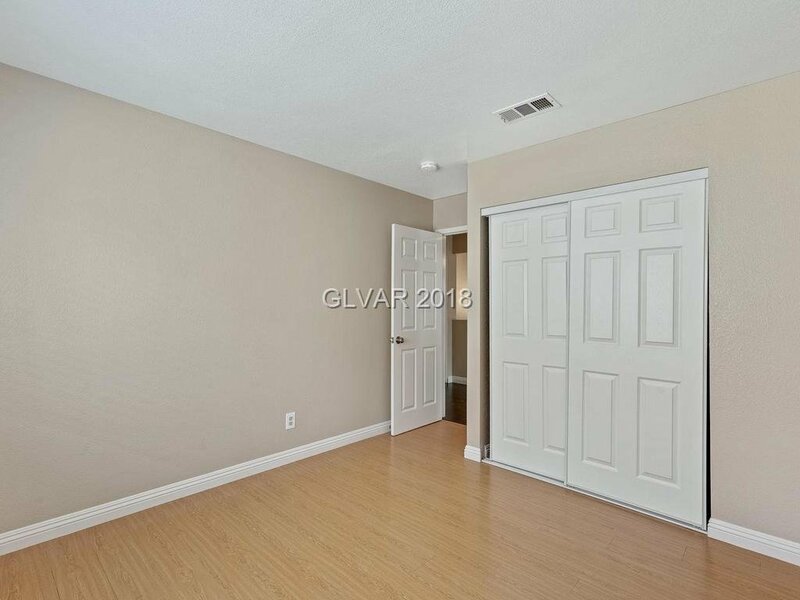 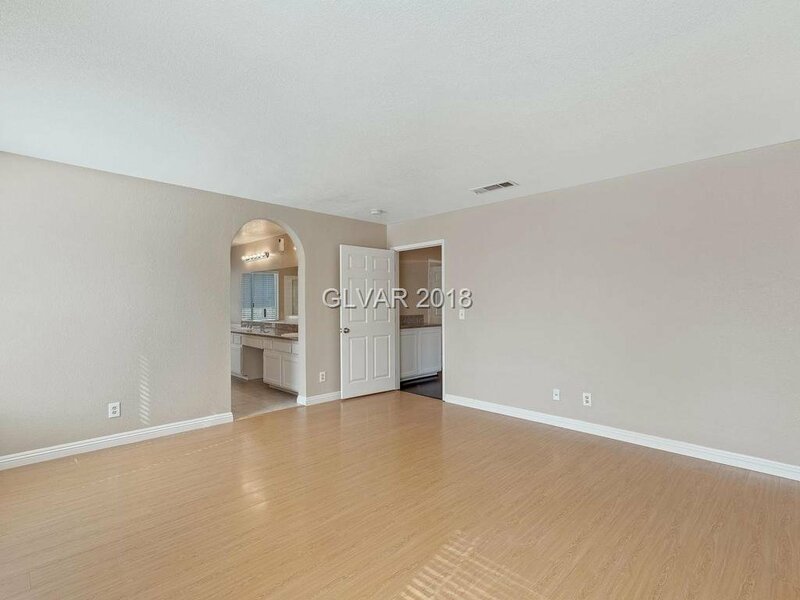 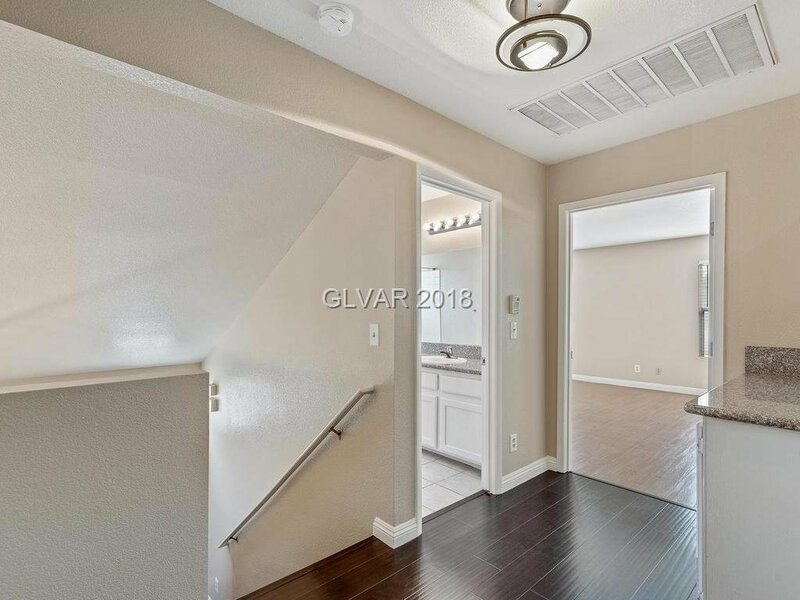 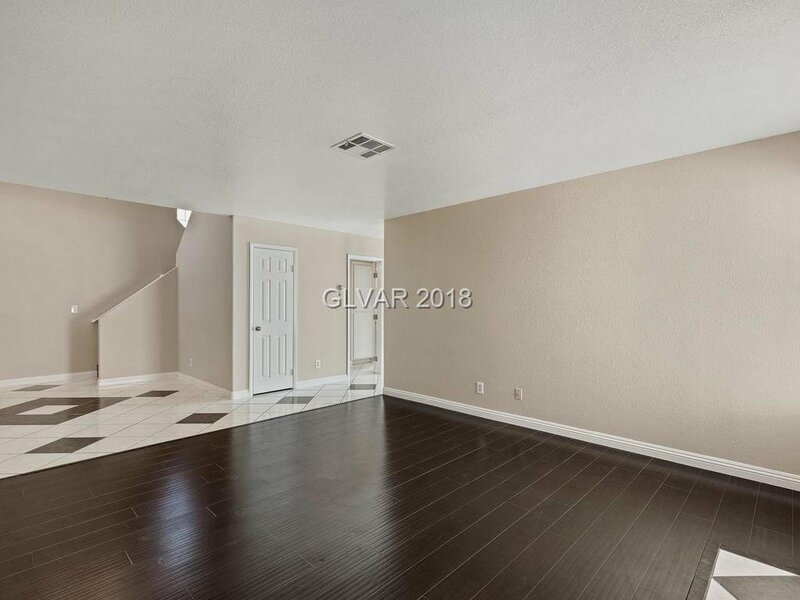 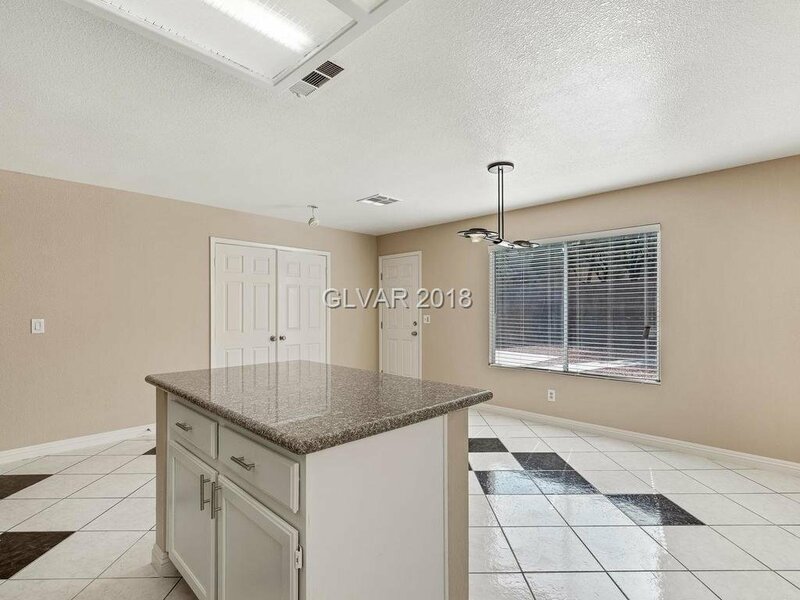 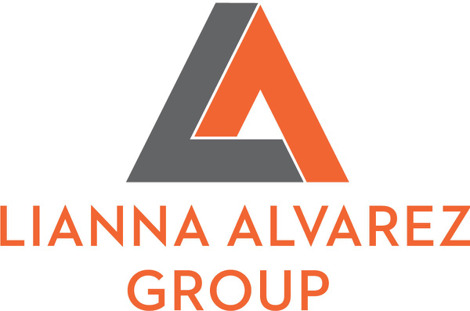 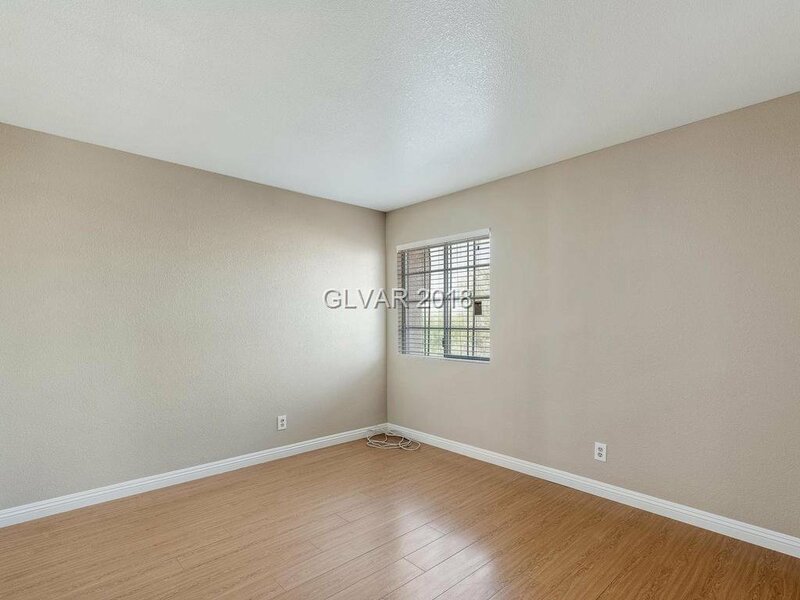 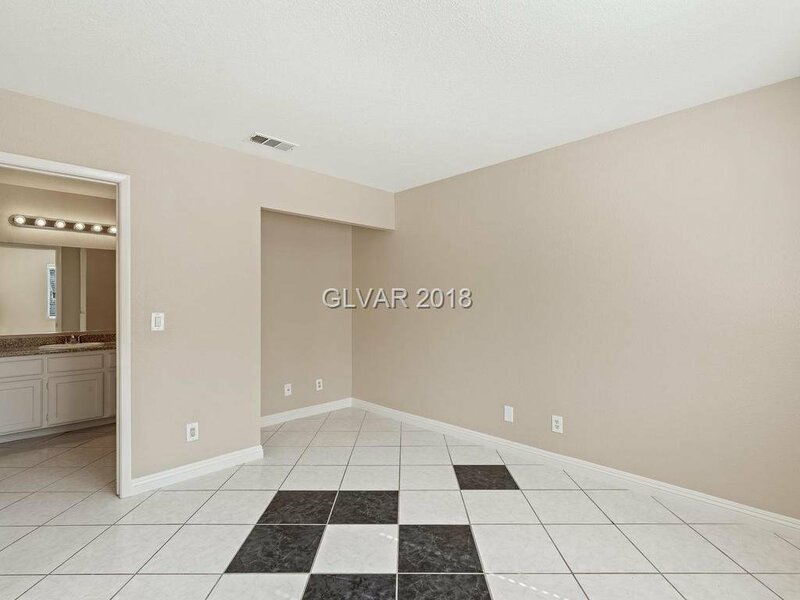 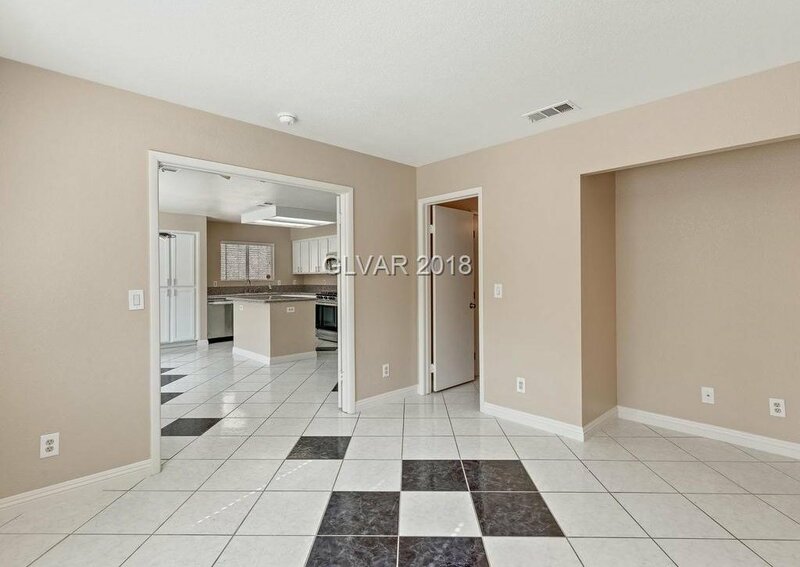 Great 2 story home adjacent to Summerlin. 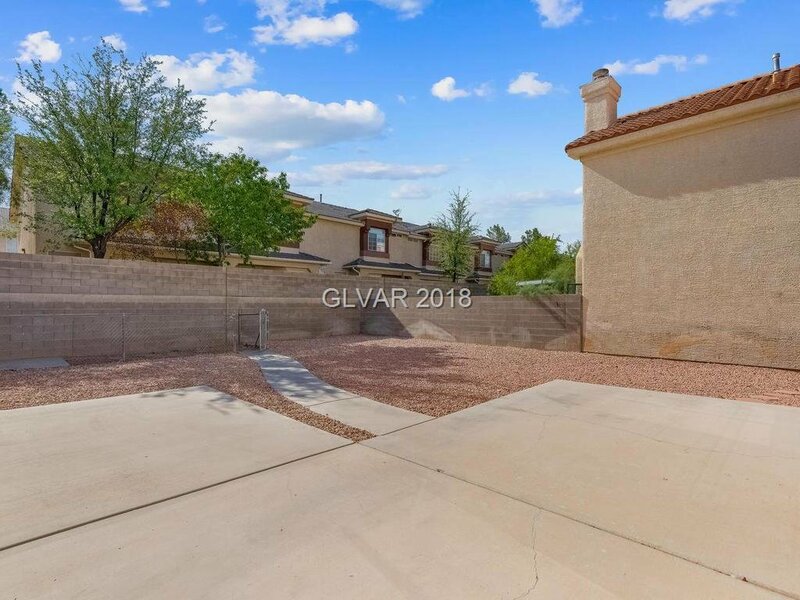 Home is nestled on a cul-de-sac with no HOA! 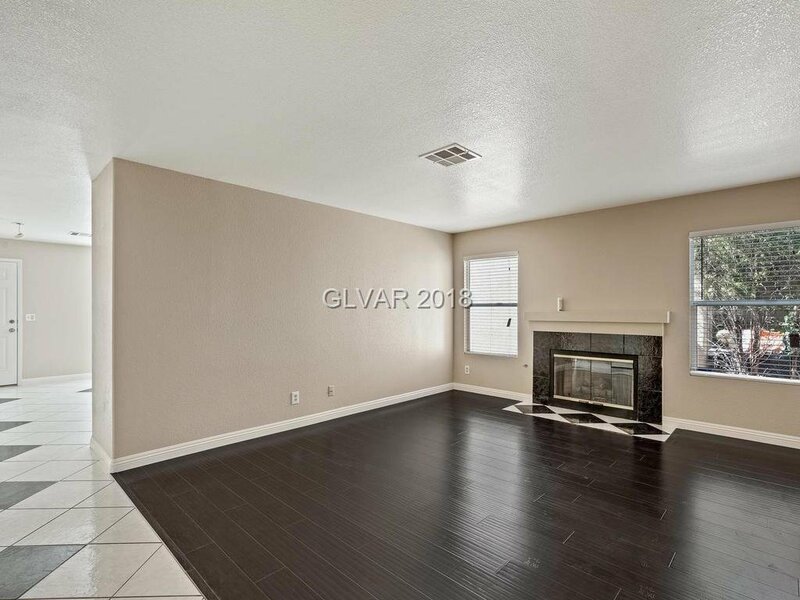 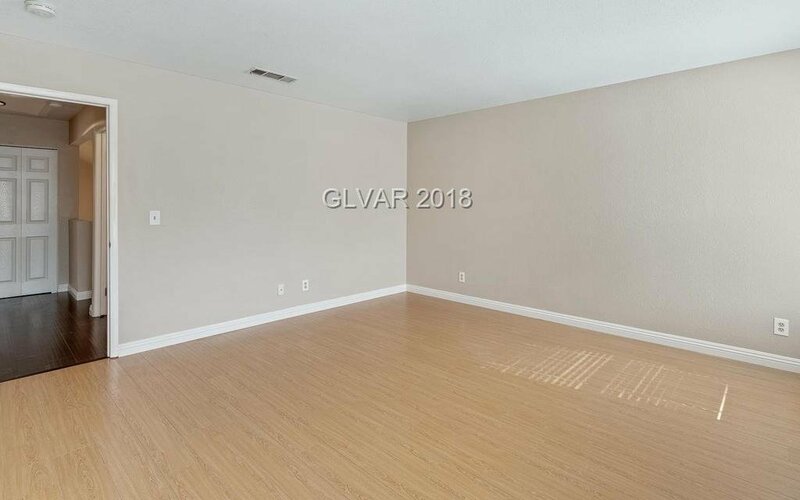 Features living room w/ fireplace & wood floors. 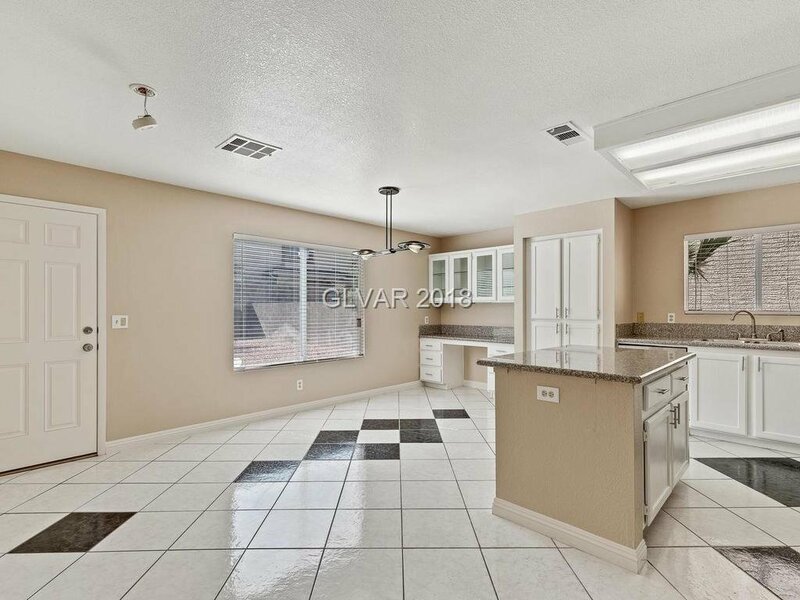 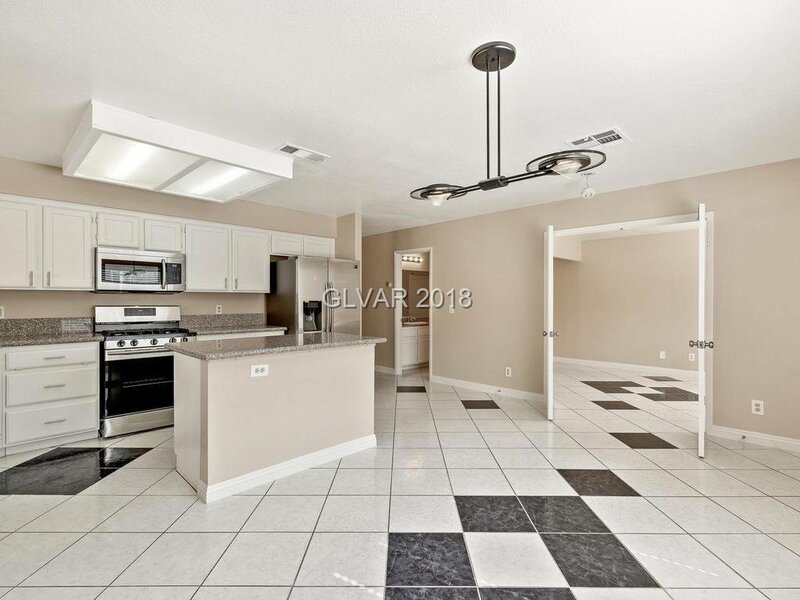 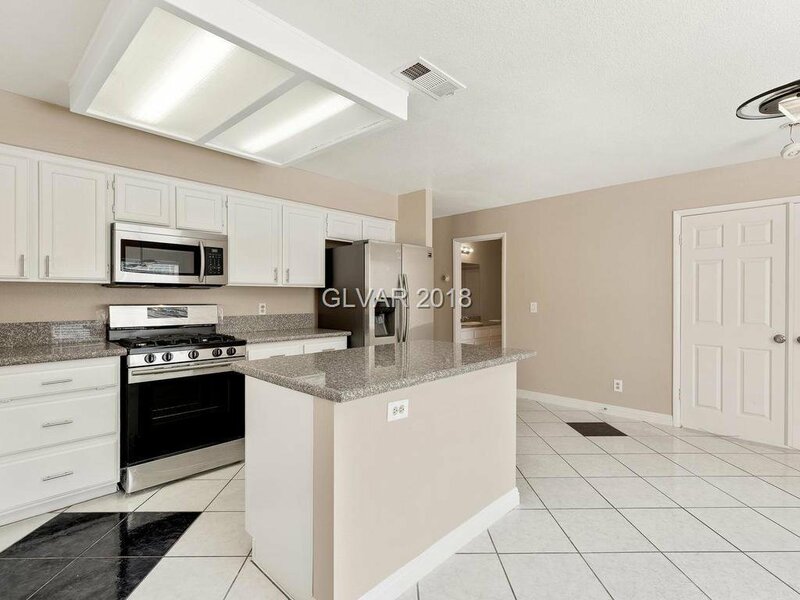 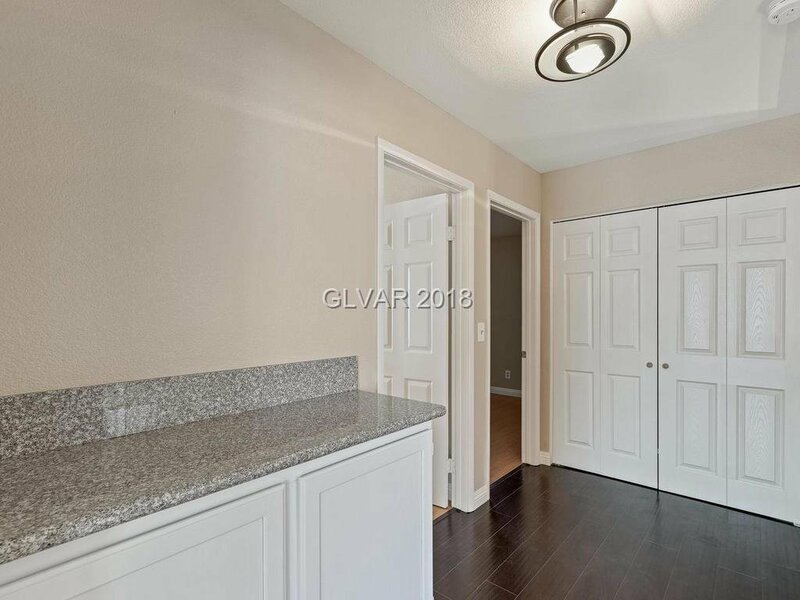 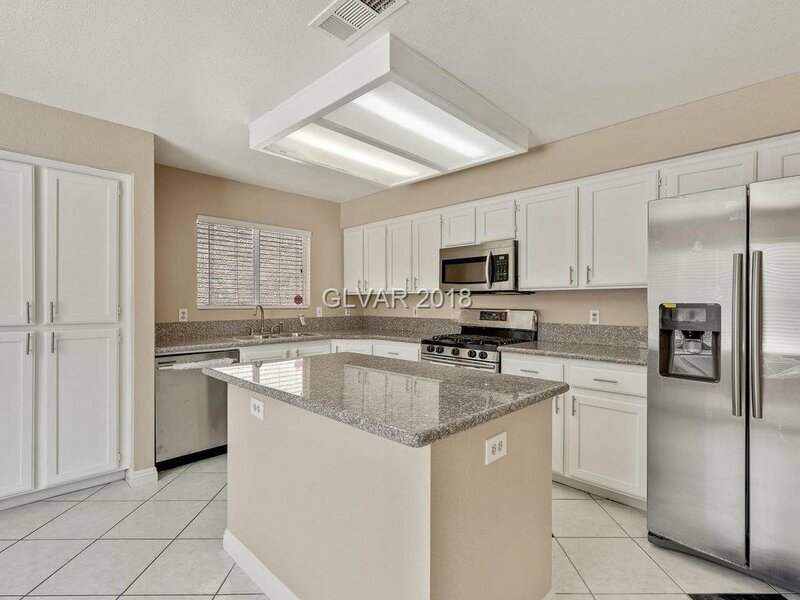 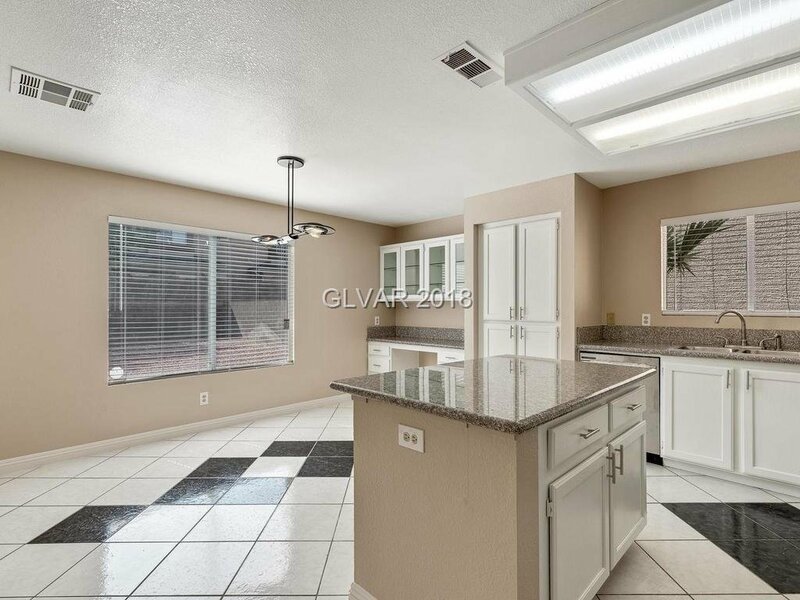 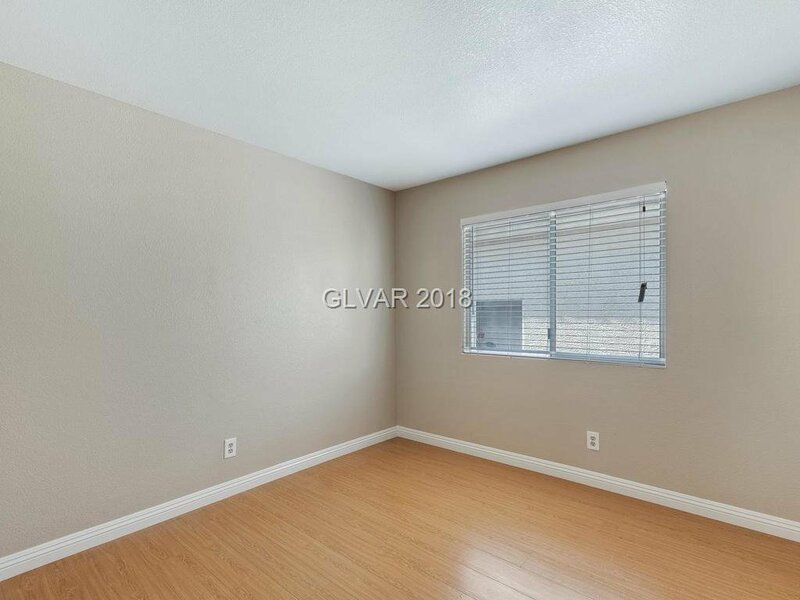 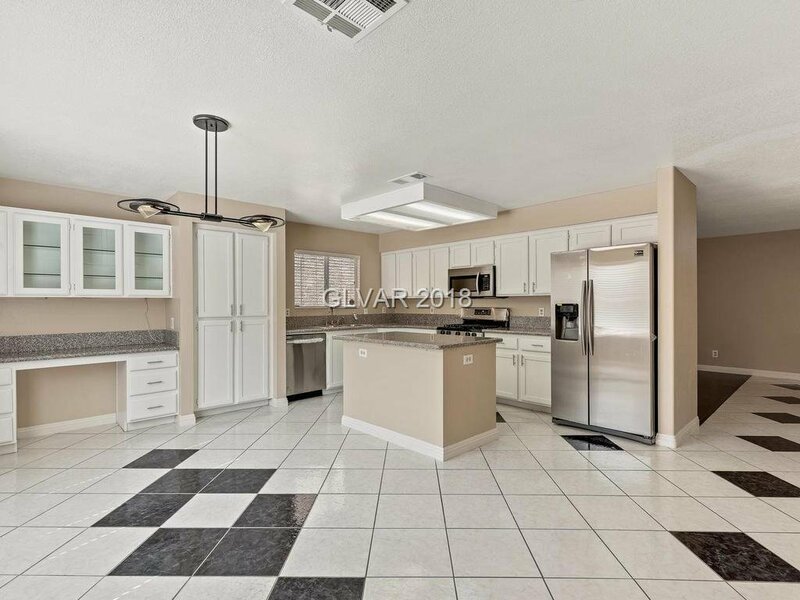 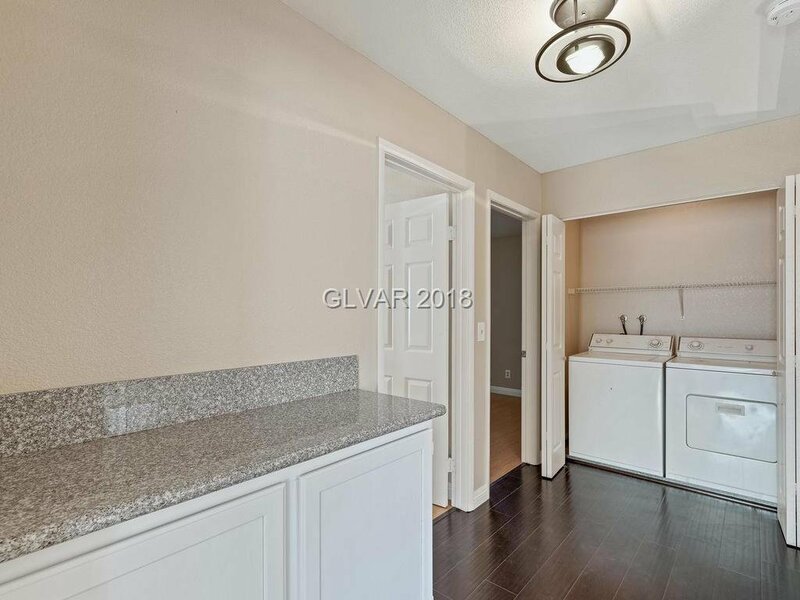 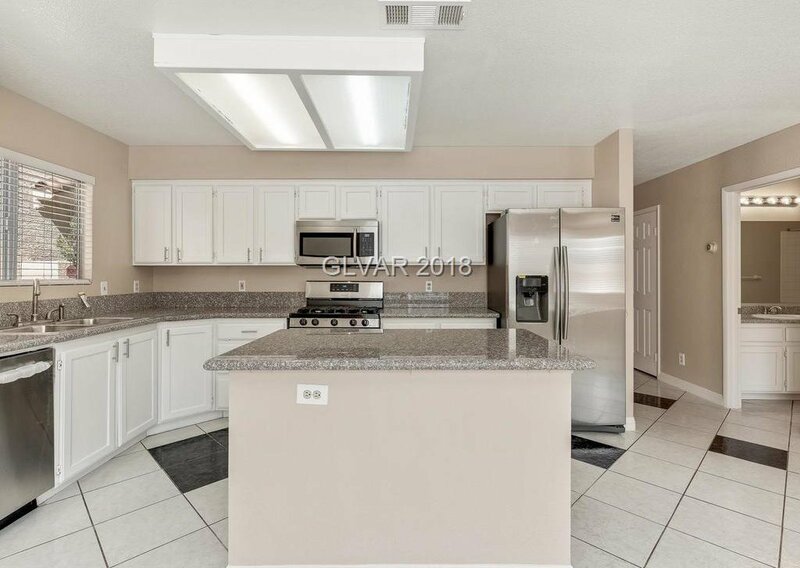 Kitchen w/ new granite counter, brand new s/s/ appliances & kitchenette w/ garden window! 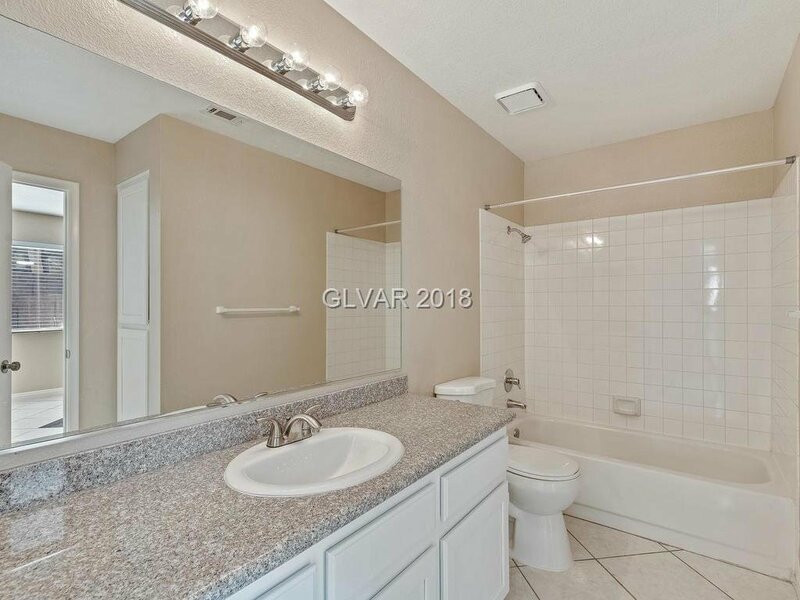 Bed down w/ full bath off of the kitchen. 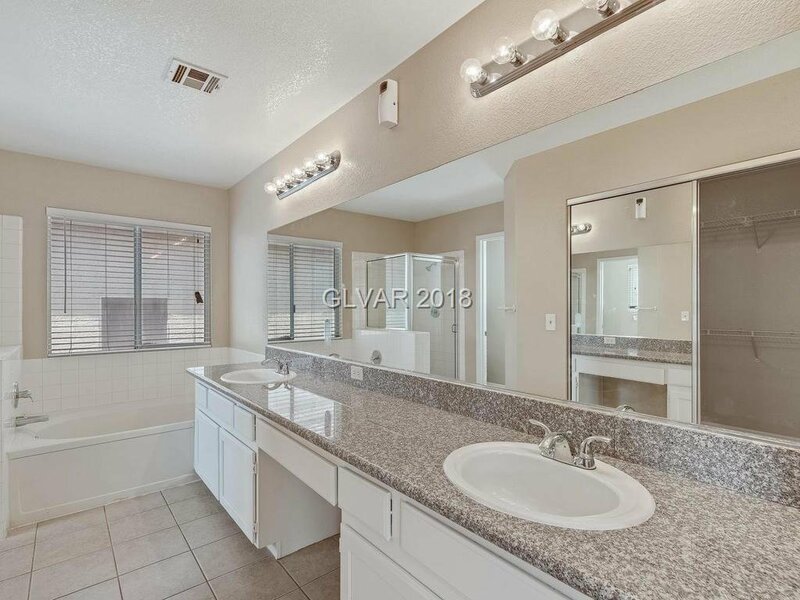 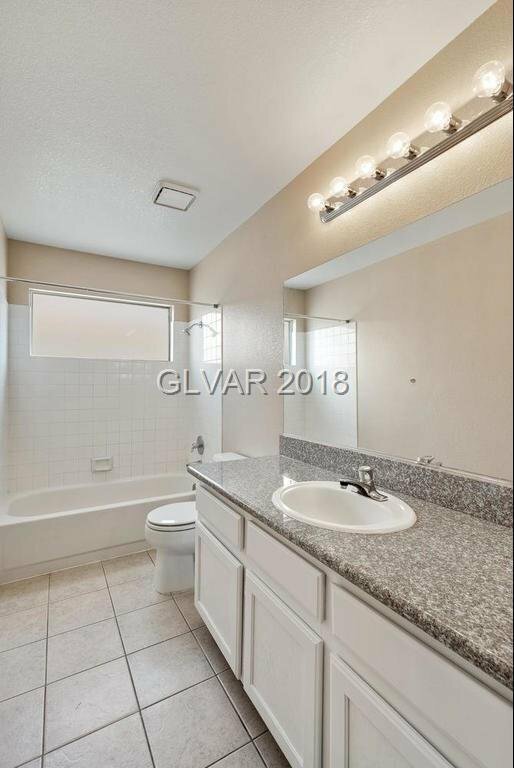 Master bed w/ wood flooring, double sinks & separate tub & shower. 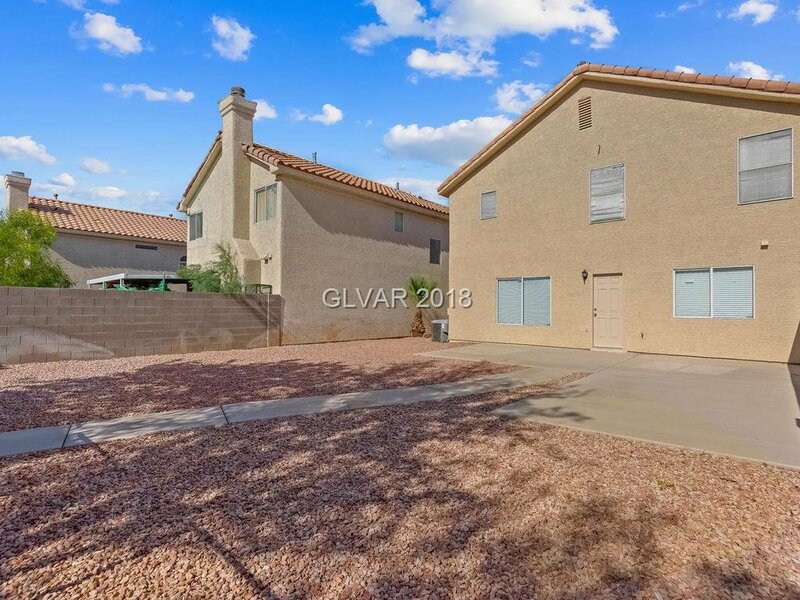 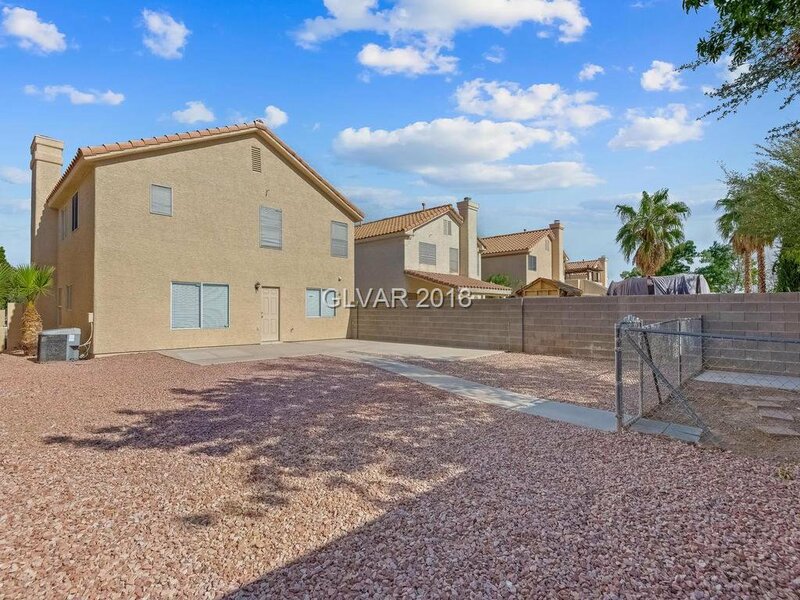 Back yard is oversized with dog run and low maintenance yard. 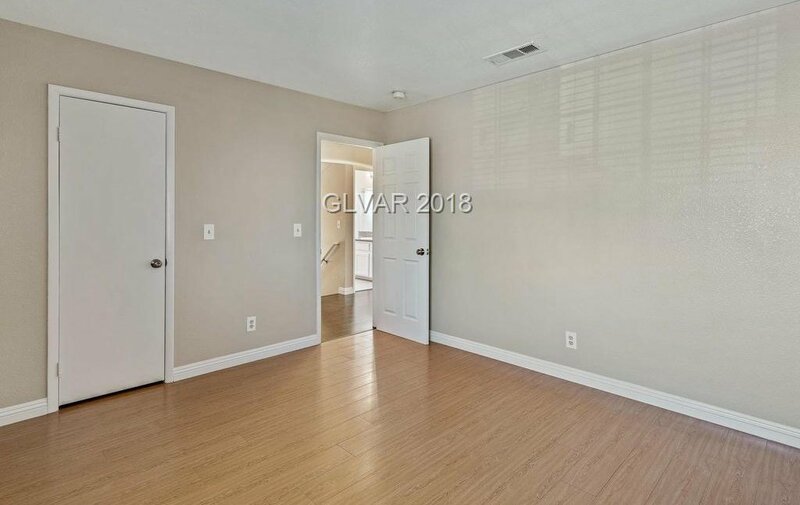 New Paint Exterior & Inside & Brand New Blinds!